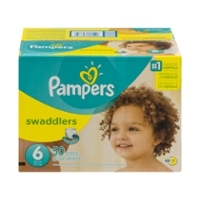 Got Pampers Diapers? 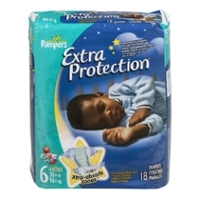 You Know Your Precious Babe Is Protected! 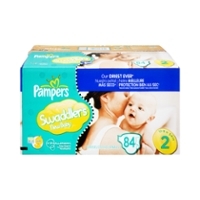 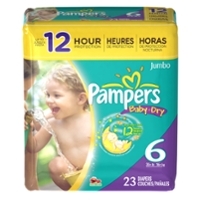 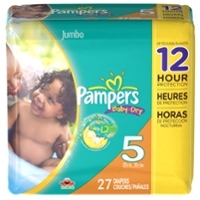 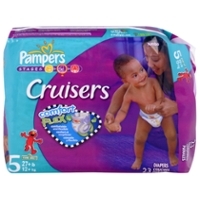 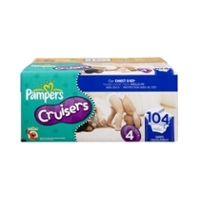 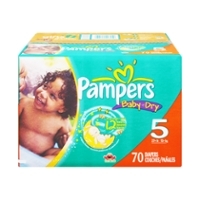 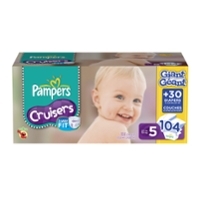 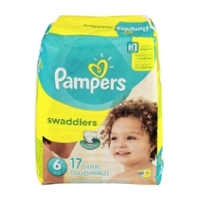 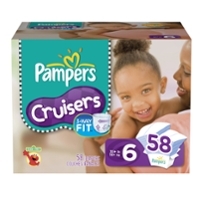 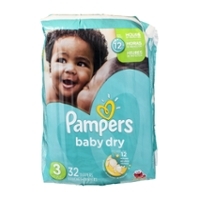 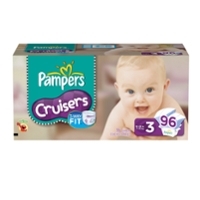 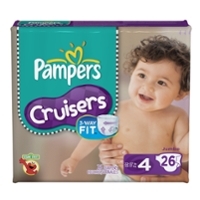 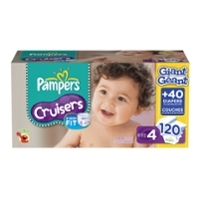 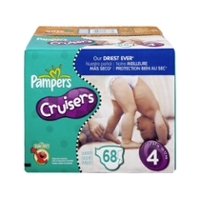 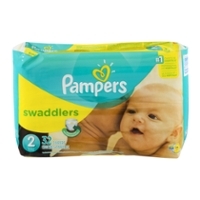 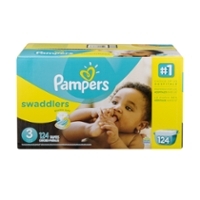 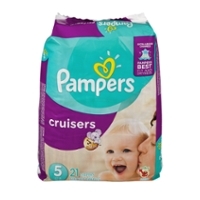 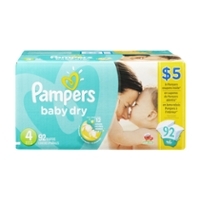 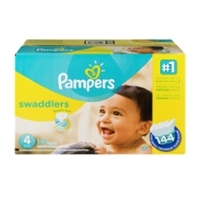 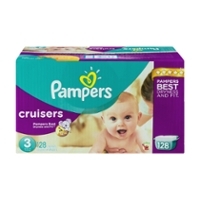 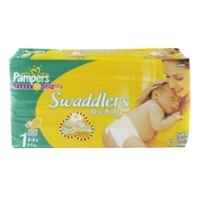 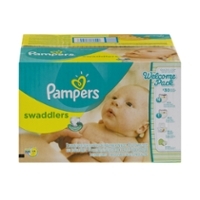 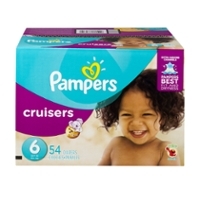 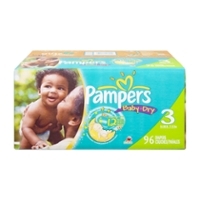 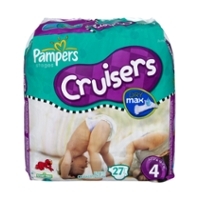 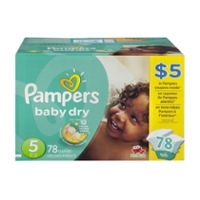 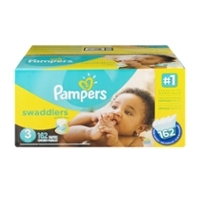 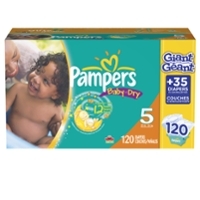 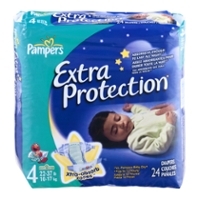 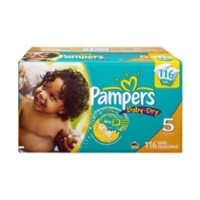 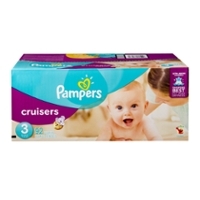 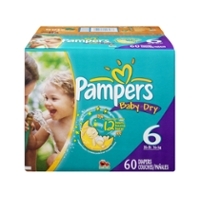 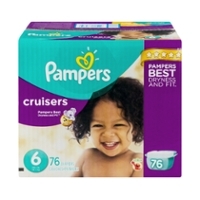 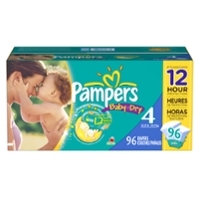 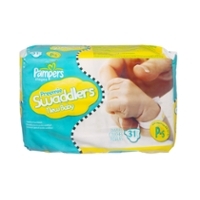 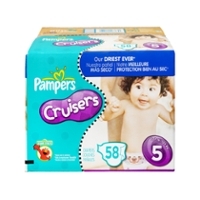 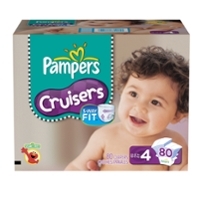 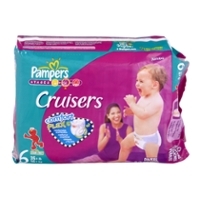 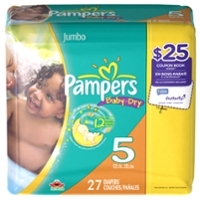 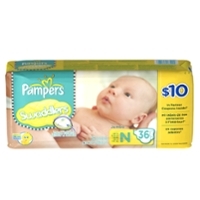 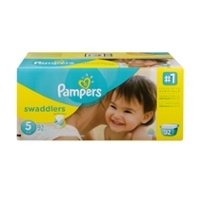 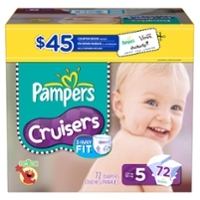 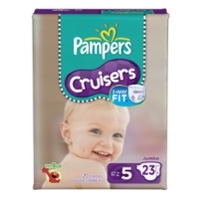 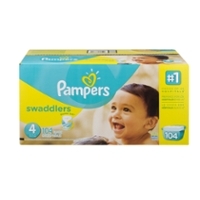 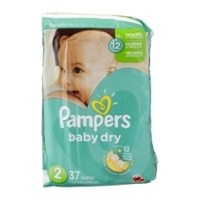 Pampers Diapers are a mainstay with any new parent. 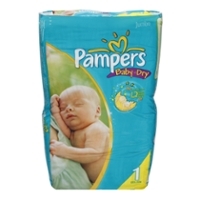 A new born birth coincides with a diaper and thy name is Pampers. 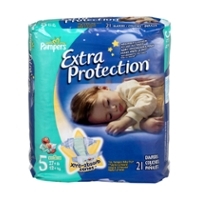 Take a look at what Food Run Fix can get to you quick. 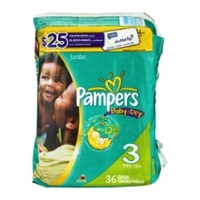 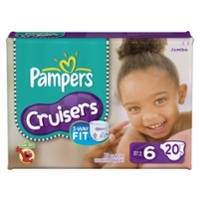 Pampers Diapers! 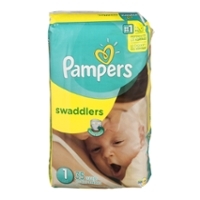 As a father myself, I have very warm memories of waking up around 2:00 AM and feeding and changing my boy. 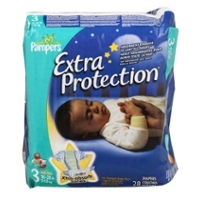 My wife had her moments of being wiped out, bless her heart, so, even though waking up in the wee hours of the night when you have a full time job isn't exactly a situation anybody might imagine; it's necessary. 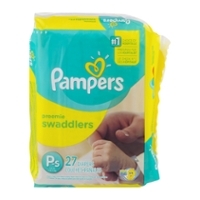 It's also very calming, sitting there with your baby, rocking and feeding him; you realize that you aren't a monster in any way shape or form. 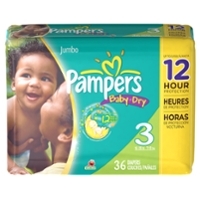 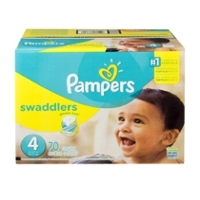 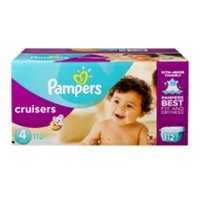 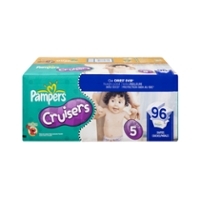 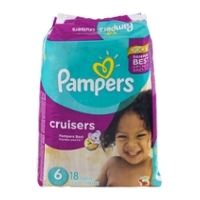 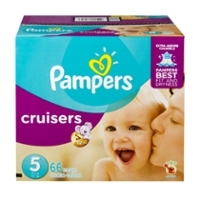 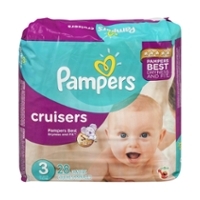 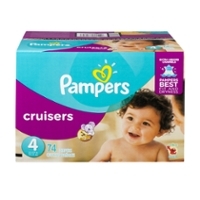 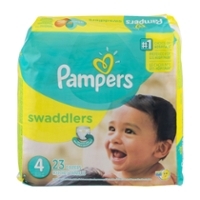 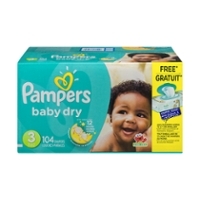 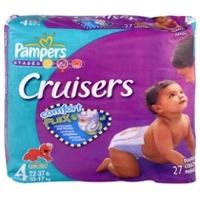 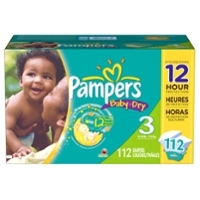 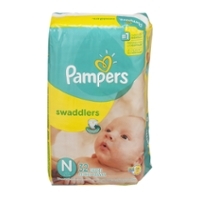 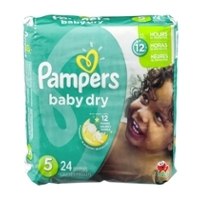 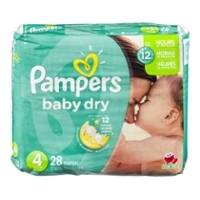 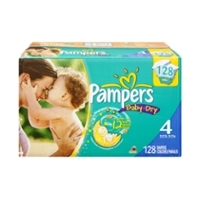 Pampers was the first diaper that we put on our child; I believe they were given to us by the hospital. 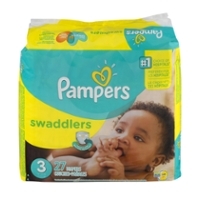 Funny how small they were! 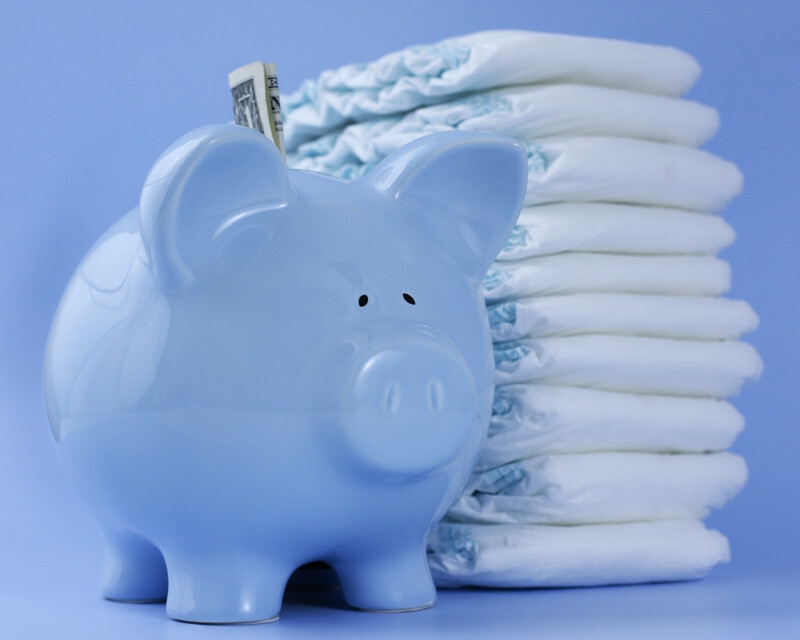 Oh, how we found out about diapers and how expensive they become as your kid grows! 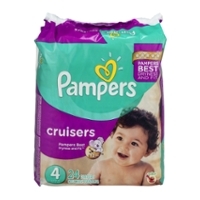 It's funny now, but then it was like, "Whoa!" 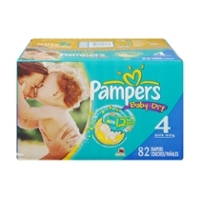 Yet, Pampers are a very well known brand and worth it. 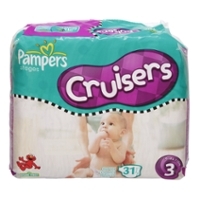 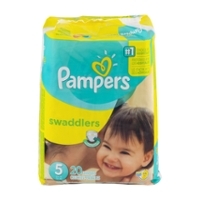 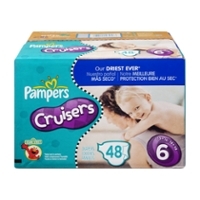 Quality is what Pampers are known for! 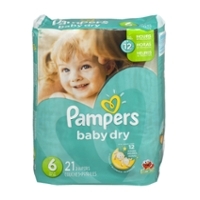 I recommend them to anyone!